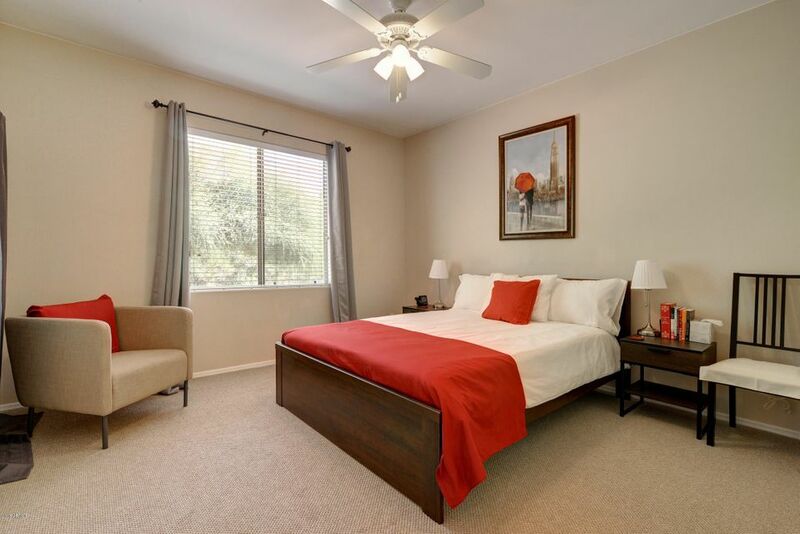 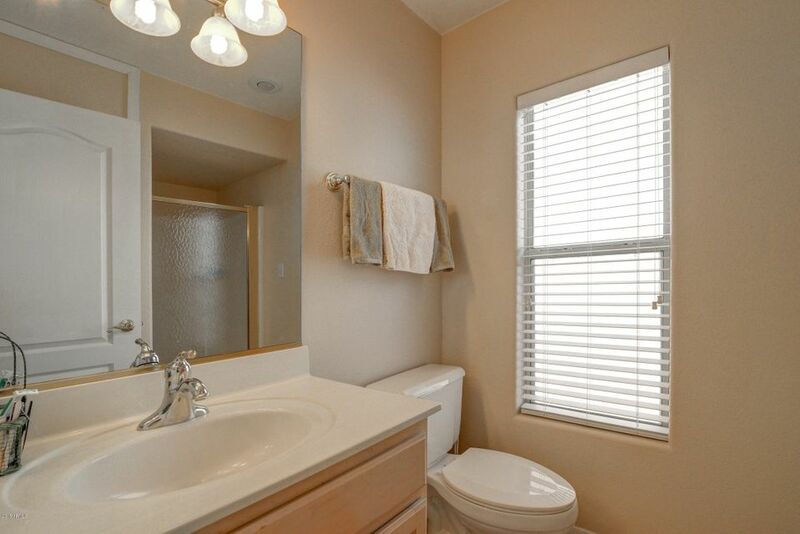 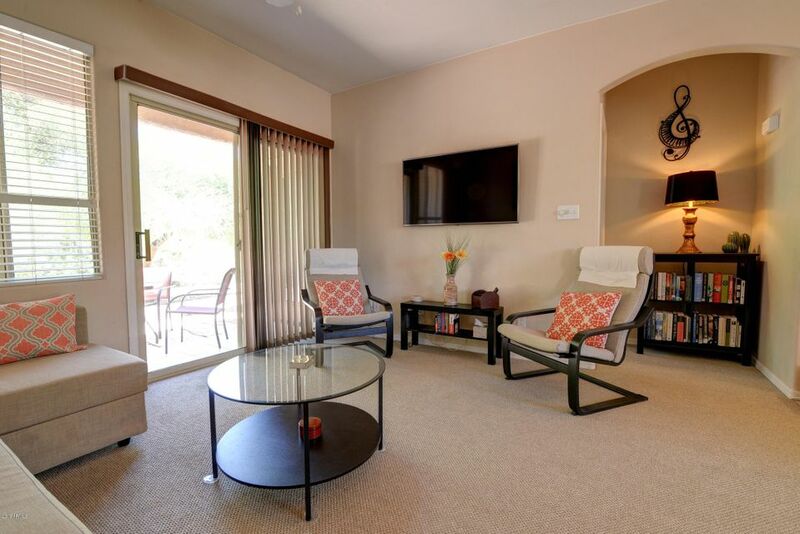 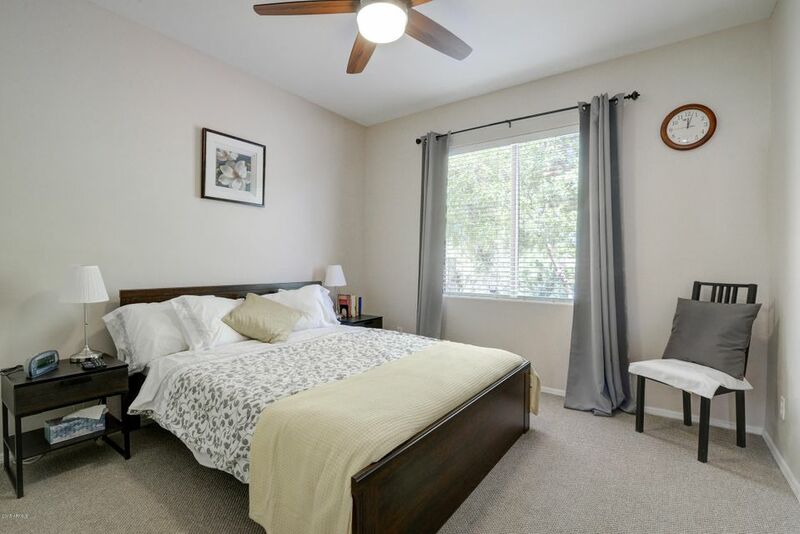 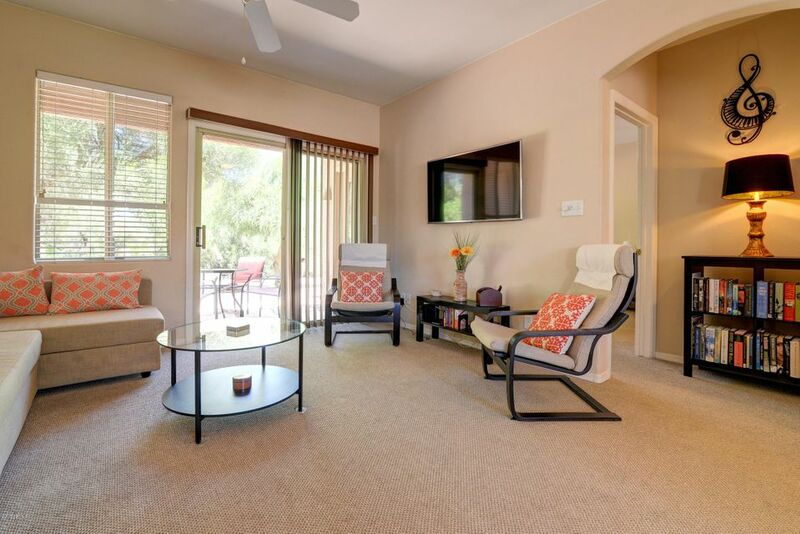 Comfortable and clean 2 bed/2 bath fully furnished unit. 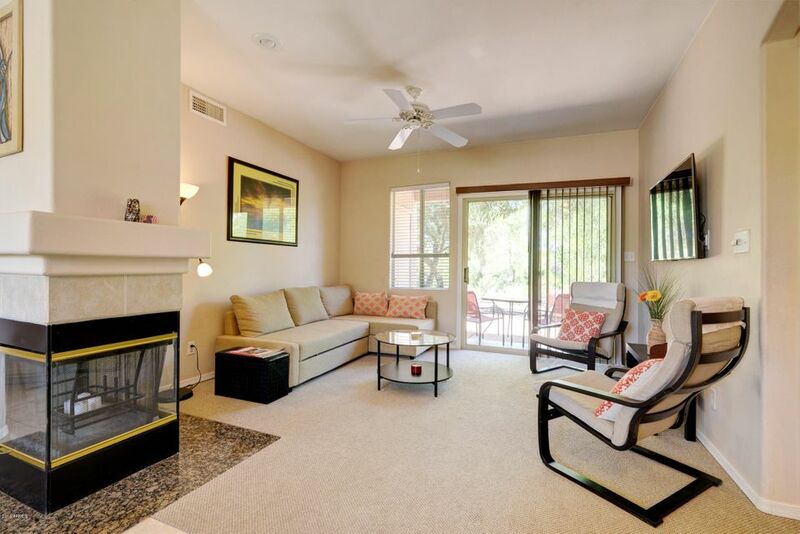  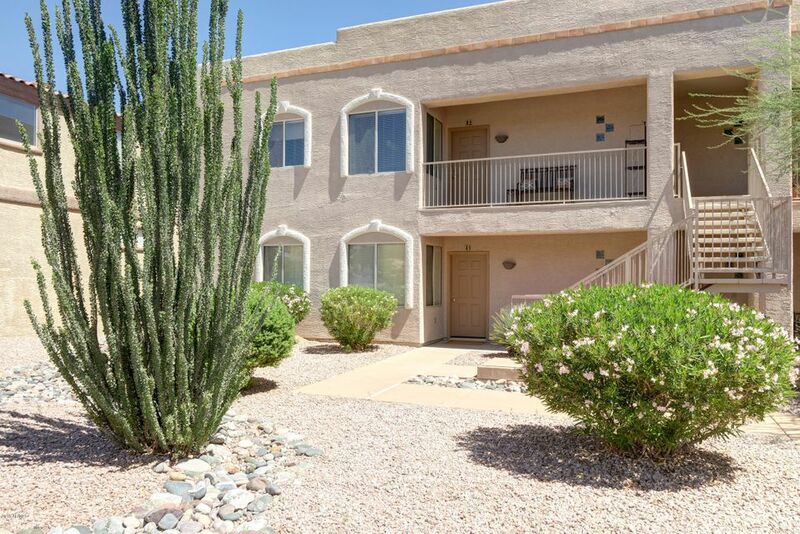 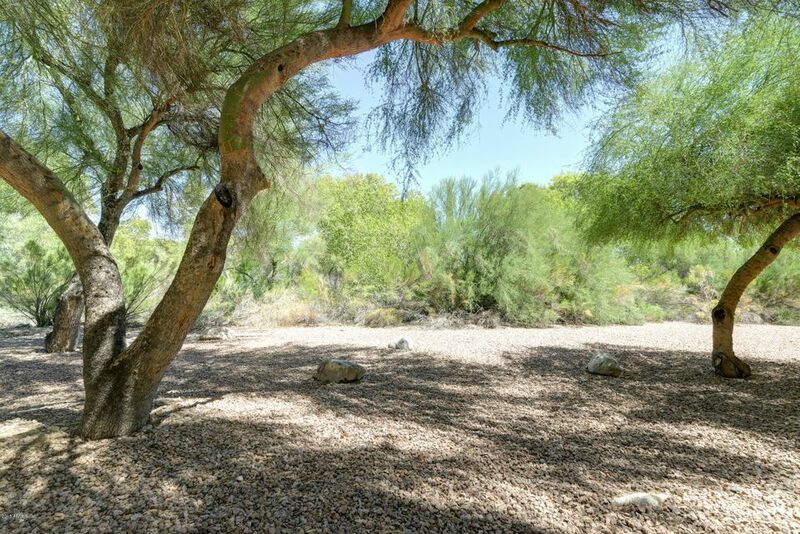 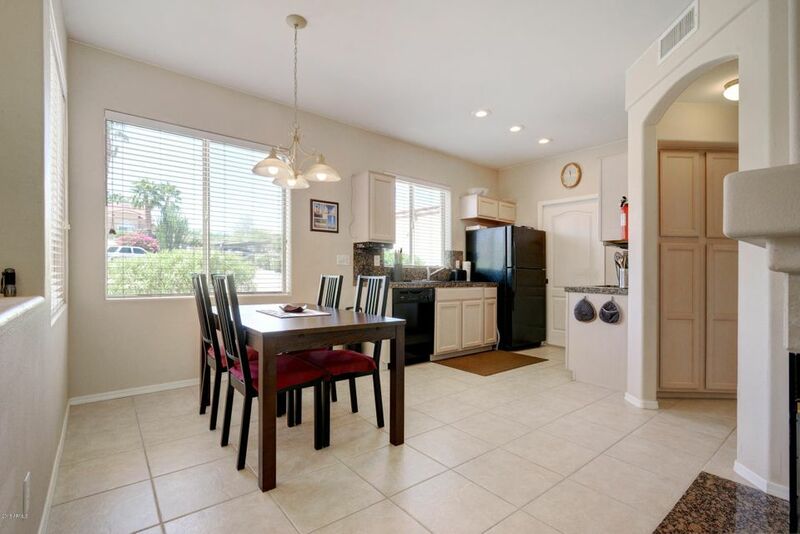 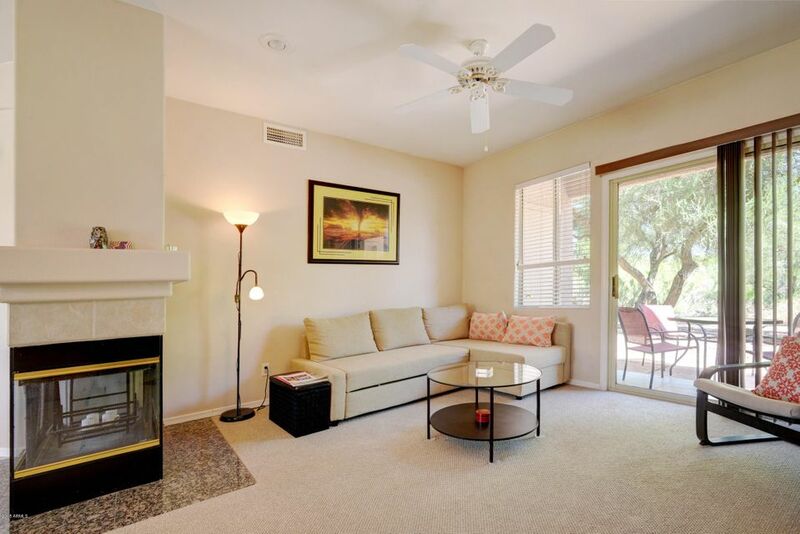 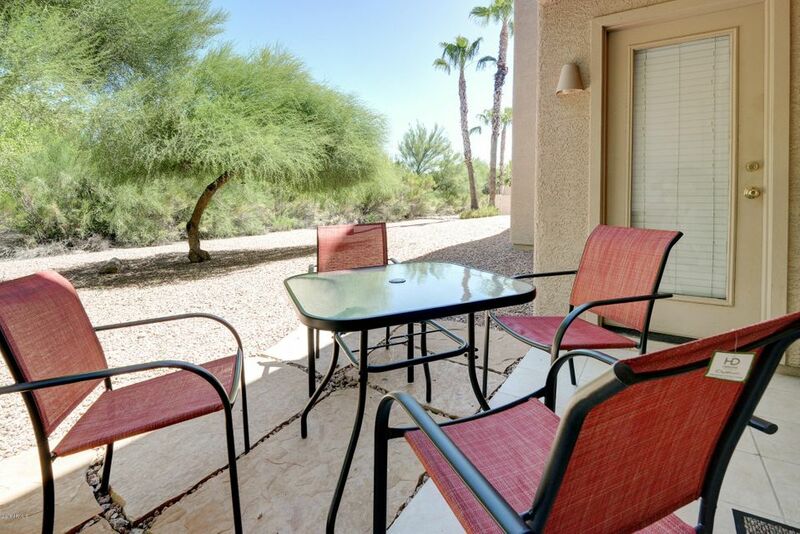 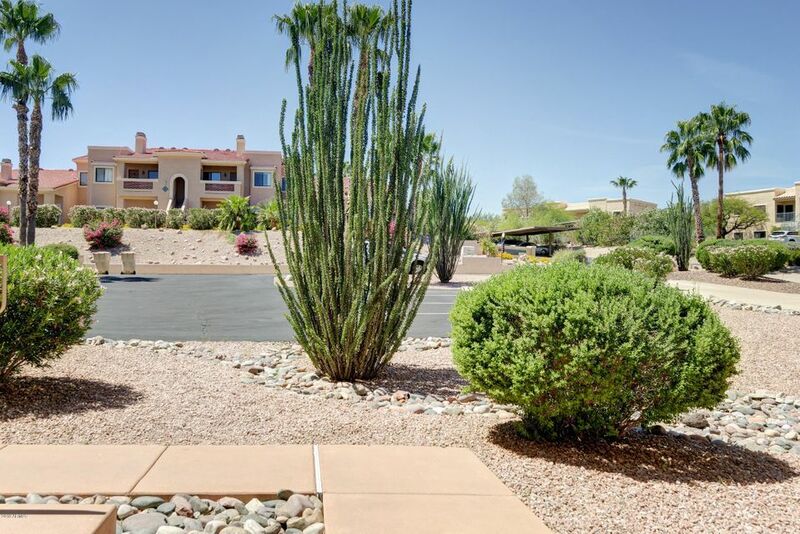 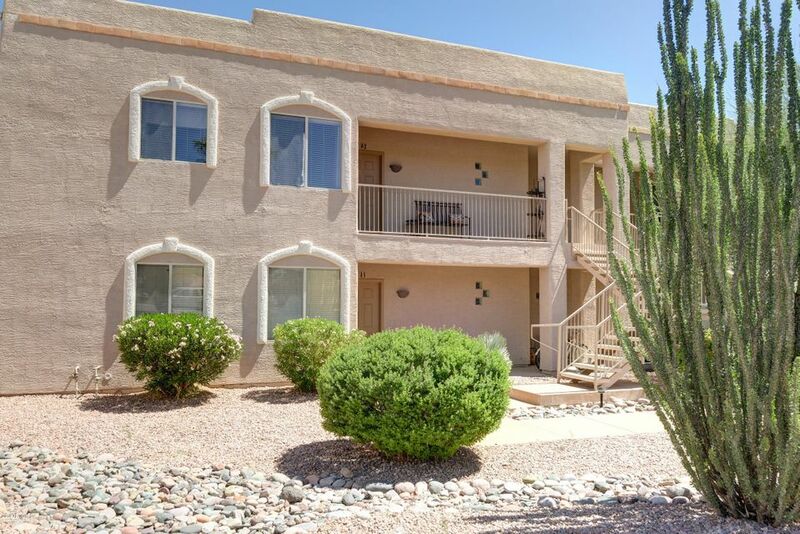 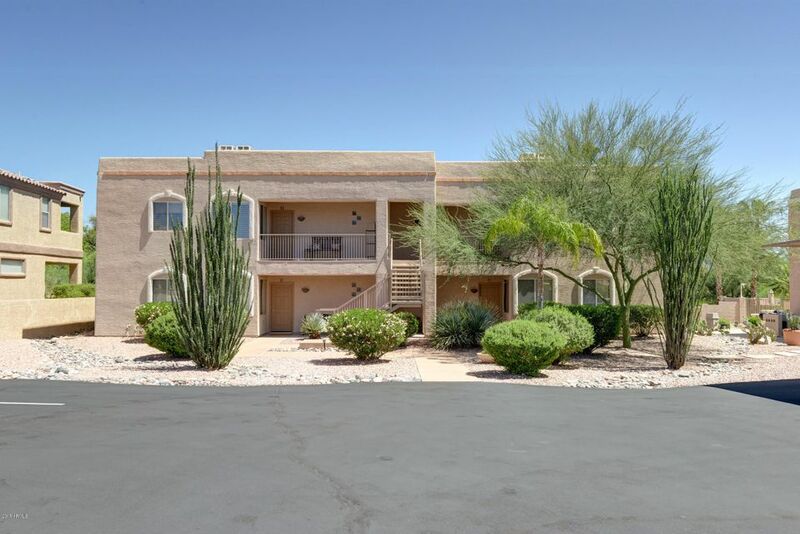 Split floor plan condo on the ground floor with fireplace - NO Steps - in Fountain Hills. 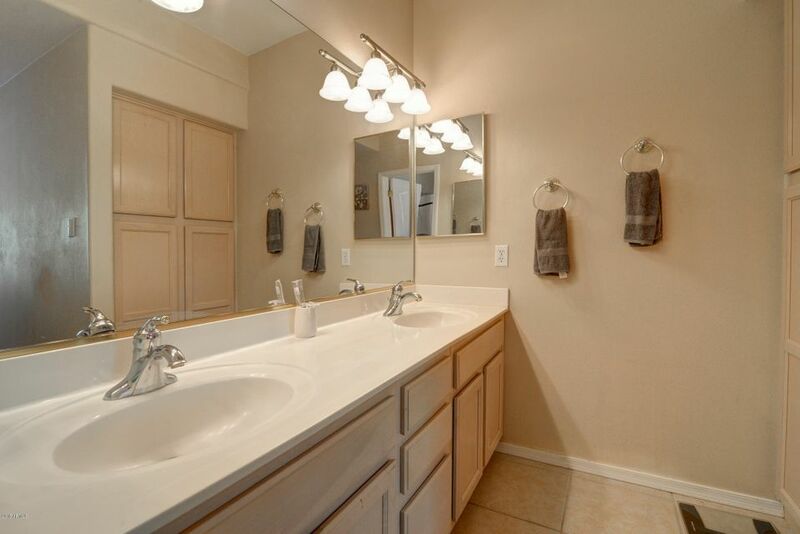 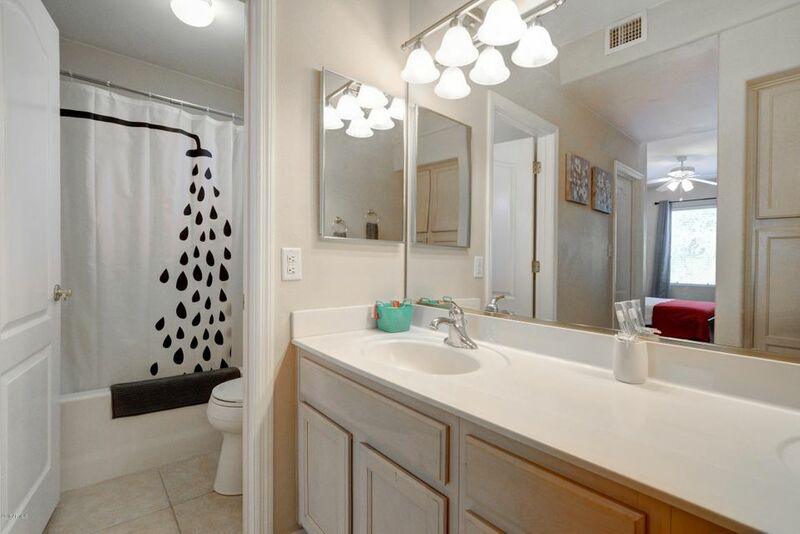 Backs up directly to the wash, with a community pool. 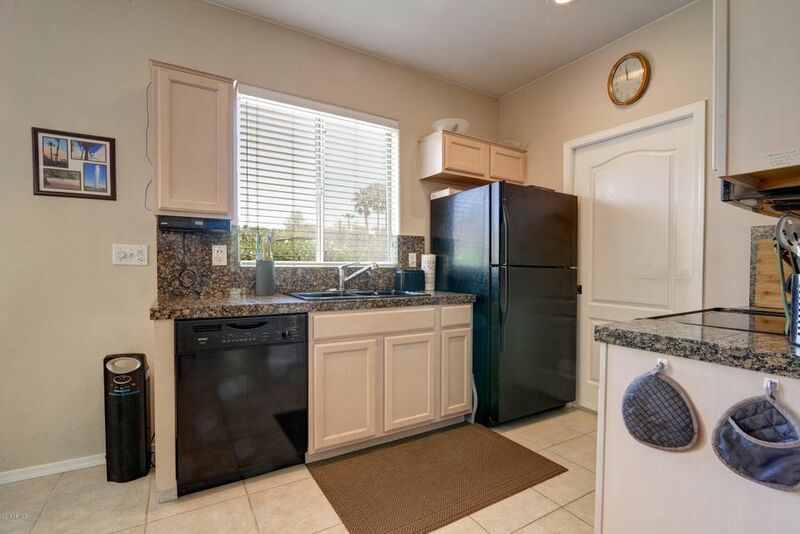 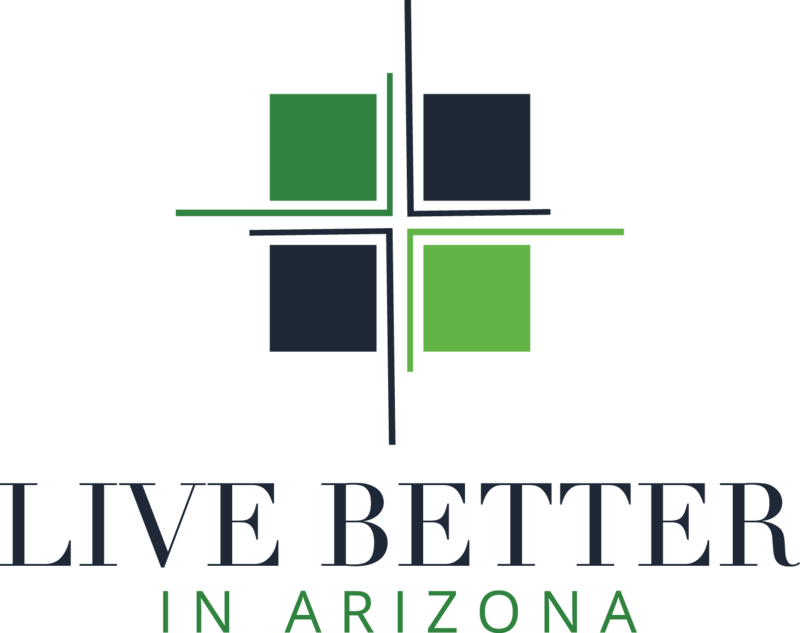 Conveniently located to everything - gas station, grocery, shopping - as well as quick access to main streets. 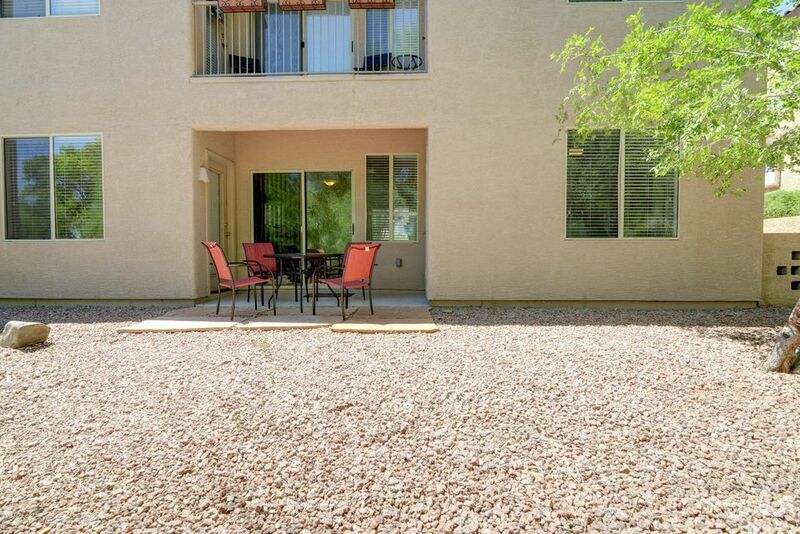 On a private street with covered parking. 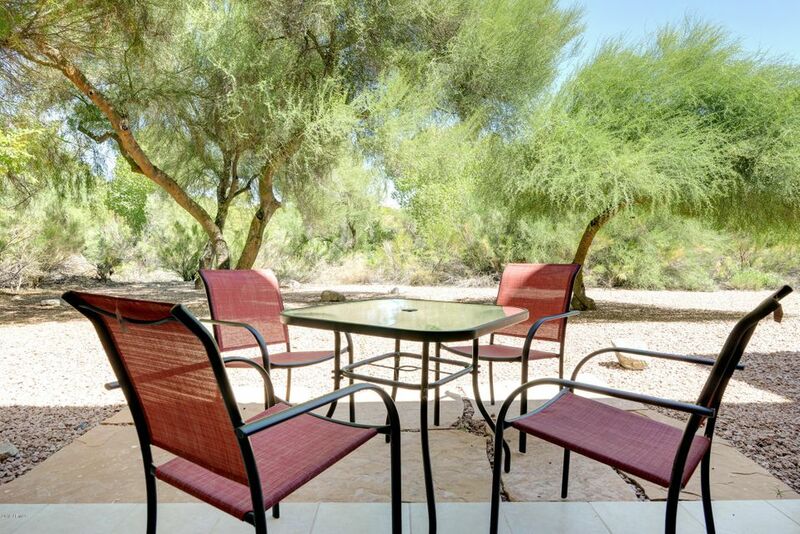 Pool is not available during the winter season and is not heated.